Jaguar is a name synonymous with style, performance and refinement. 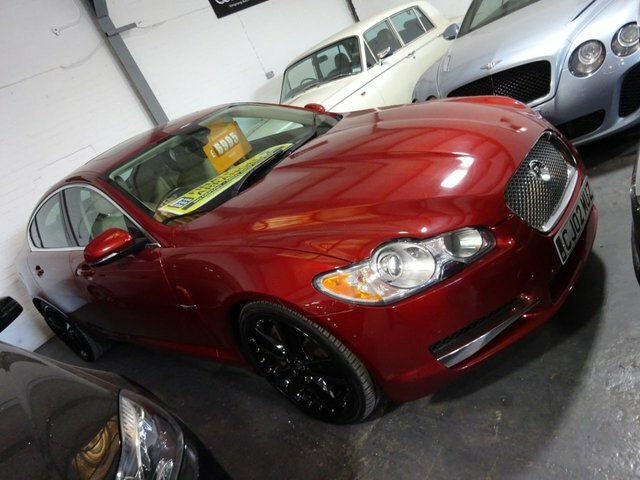 Here at Poulton Car Sales T/A Poulton Sports and Prestige you'll find an excellent selection of used Jaguar cars for sale in Poulton-le-Fylde, all of which come fully inspected to ensure complete peace of mind. Whether you're looking for a pre-owned executive saloon such as the Jaguar XF, an SUV with the style of the Jaguar F-PACE or a pure sports car like a Jaguar F-TYPE, we'll be able to find the right used Jaguar to meet your requirements. Get in contact with a member of the team today for more information and to book a test drive in the model of your choice.